In my last blog I told you that we were exhibiting at Procurex Wales Live at City Hall, Cardiff on 18 March 2015. The event turned out to be extremely busy, with over 750 delegates from Central Government, Welsh Government, local authorities and many other public bodies attending. 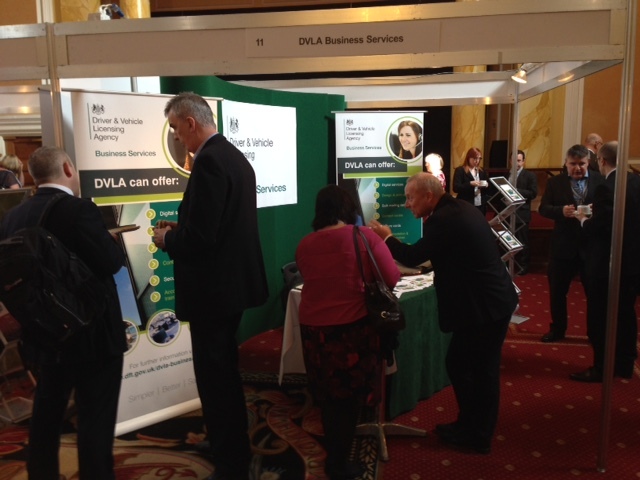 The event was an opportunity to showcase DVLA’s products and services for the first time at an exhibition to our target markets and more importantly the decision makers within these organisations. 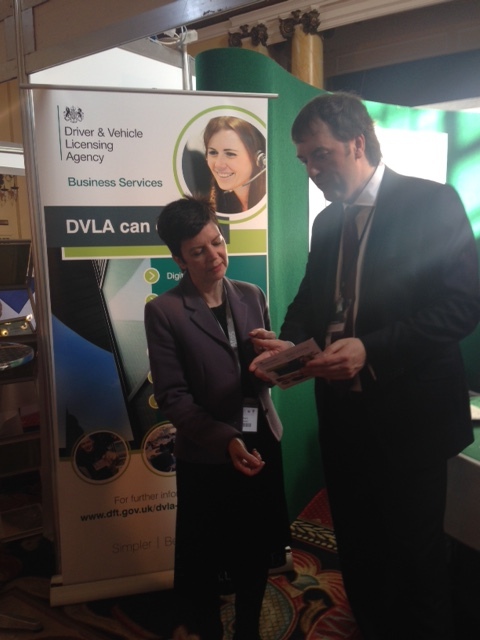 We had many enquiries from interested organisations that were often unaware that DVLA was now offering such services. They were impressed and thought our strategy was a great idea in trying to improve efficiencies across Government. A number of commercial organisations with Print and mail requirements. Overall I was extremely pleased with our first exhibition and being able to talk to so many people about our services. I’ll report back in future blogs on the progress of these initial leads. Will we be attending any more exhibitions? Well if the quality and type of attendees is right, and our target markets are represented, I’m sure we will consider exhibiting again.